By rethinking the hiring process and potential skills gap from all angles, the county is working to secure a future for everyone. The workforce development efforts now ongoing in Hennepin County, Minn., are an increasingly common example of how technology and government policy intersect, but ultimately it’s a story about securing a future for everyone. Helping people get the training and assistance they need to start working is a nice idea, but economic and workforce development aren't undertaken purely out of generosity. An aging workforce is expected to soon leave a big gap between the jobs America needs and those qualified to do the work. It’s why Obama launched the TechHire Initiative last year. Technology jobs need doing now, so avenues to employment must adapt to the times and happen faster. The Minneapolis and St. Paul region will have more than 100,000 jobs that can’t be filled by qualified applicants within the next five years, according to Hennepin County. And 32 percent — 2,200 positions — of the county’s own workforce is also expected to retire within five years. 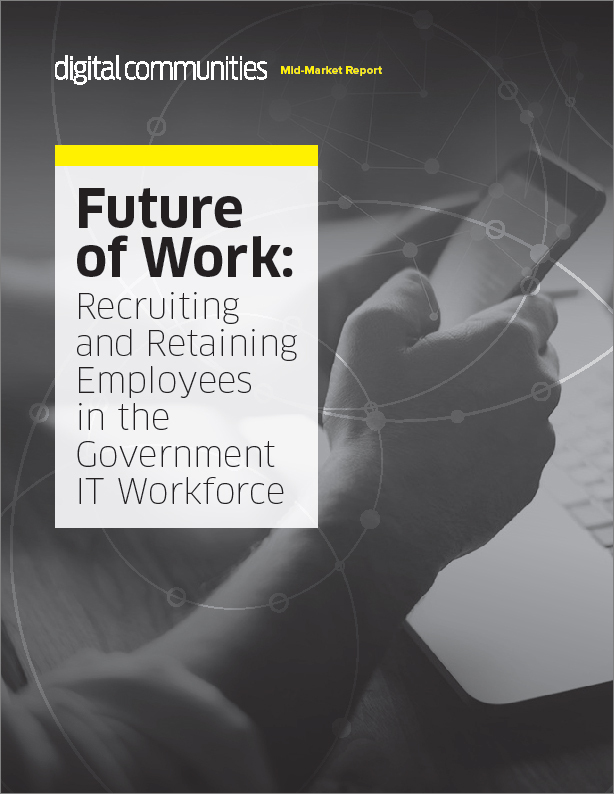 These workforce programs aren’t rooted in idealistic thinking — government is trying to ensure today’s markets are still there in 10 years. Hennepin County’s comprehensive approach to workforce development, called Hennepin Workforce, is an attempt to change course and close the impending skills gap through partnership with community organizations, code boot camps, state and local governments, private companies and educational institutions that include the Minneapolis Community and Technical College and the University of Minnesota. The Career Connections initiative supplies narrowly focused training so people with additional barriers to employment, like veterans, can equip themselves with the skills for a job in county government. In addition, the County Pathways program trains students with skills needed for employment with the county or private companies in the fields of building operations, health, office administration and human services. Beyond formal programs, there’s recognition within the county that times are changing and so government must adapt. Internal planning documents supplied to Government Technology outline a desire from the county to attract and retain talent by catering to the needs of employees based on their age and current stage in life. Embracing gender and ethnic diversity also is a component of the government's renewed approach. The county recently realized the need for a change in approach that would work in a constrained environment, explained Sandy Hvizdos, division manager of IT talent for Hennepin County. It was around 2012 when the county was migrating off Windows XP that the new approach started. Attracting cheap labor quickly was challenging, she explained, and the first attempt at an internship program was sloppy. But the county has since matured the program and developed relationships with organizations like the Minneapolis Community and Technical College and Normandale Community College, leading to internships for about 60 students and the eventual hire of eight. Policies and standards with Hennepin County are also changing so that potential new hires don’t face as many barriers. If someone can do the job, that’s what’s important, Hvizdos said, not if they meet a technical education requirement. Special interest groups such as those serving female constituencies and Native American populations are also among the county’s partners. The county’s minimum qualification standards and promotion processes have changed, and job descriptions, skills databases and roles are being updated. A renewed partnership with the county’s human resources department is essential to making programs like these work, said Jerry Driessen, CIO of Hennepin County. These types of partnerships can be difficult, he said, because no department likes to hear from another that it isn’t doing its job perfectly, but “fortuitous events aligning all at the same time” have made it possible. Programs like the Obama administration’s TechHire are great, Driessen said, but localities need a more holistic approach. Governments that are often operating based on decades-old bureaucratic structures aren't prepared to handle the new challenges that arise. And that’s what needs to be altered so the government can in turn change what the outside world looks like.